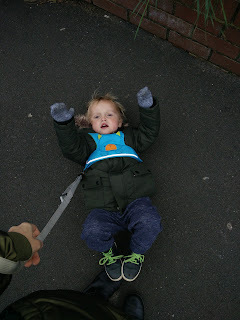 This last week has been such a crazy week as the boys were back to school after the half term holiday. 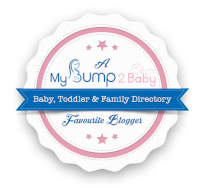 Although poor Freddie had a chest infection so he ended up missing playgroup and being at home all week with mummy. 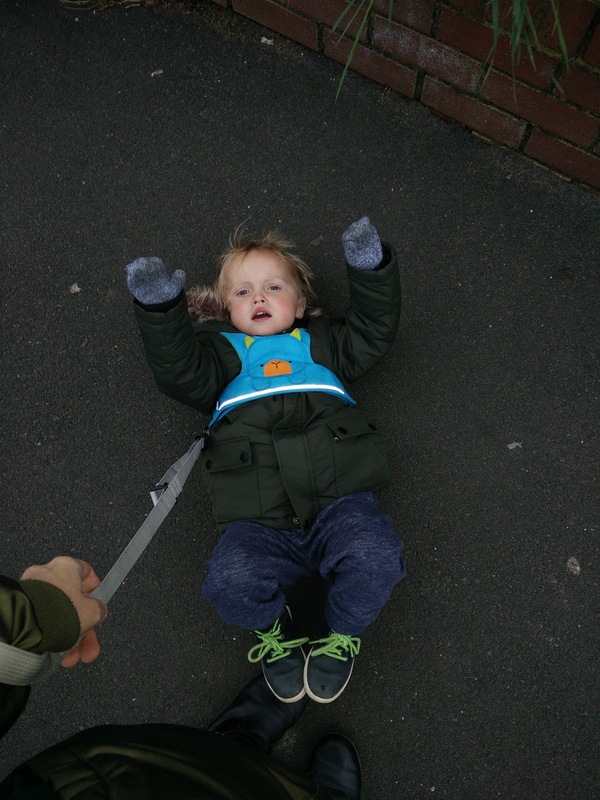 By Friday he was feeling much better so mummy decided to walk Freddie to get James from school, Well on the way home, Freddie decided he had enough of walking the way mummy and James wanted to go so he decided to lie down on the floor! 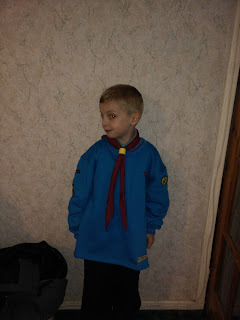 James took part in his first remembrance sunday with Beavers and he looked so smart in his uniform! He had a brilliant time with his Beavers and really looks forward to going to his meetings on a Thursday night!